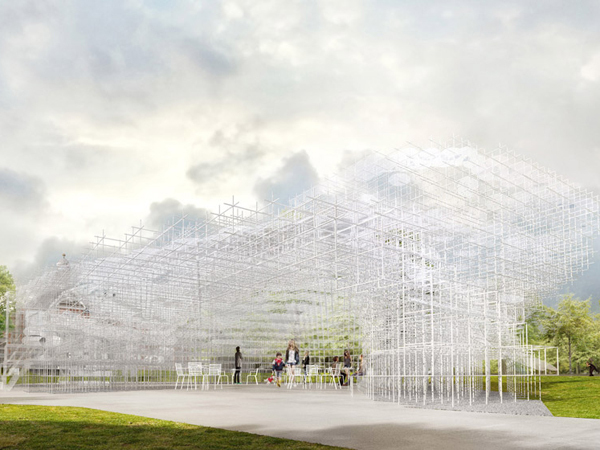 This year's Serpentine Gallery Pavilion will be a fine steel lattice, designed by architect Sou Fujimoto, through which the plants of the park will weave into visitor's views. 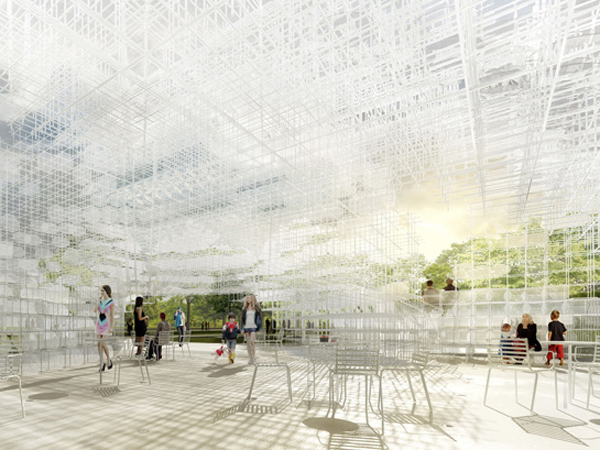 Echoing our spring/summer 2014 macro trend Next Nature, Fujimoto says of his proposal: "Within the pastoral context of Kensington Gardens, I envisage the vivid greenery of the surrounding plant life woven together with a constructed geometry." 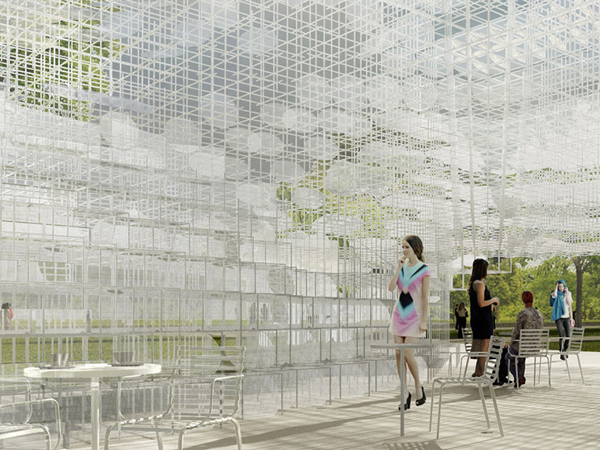 Subscribers can see our reports on the 2012 pavilion here and 2011 pavilion here. See Italian designer Luca Nichetto's similarly plant-driven Das Haus from IMM Cologne 2013 here.